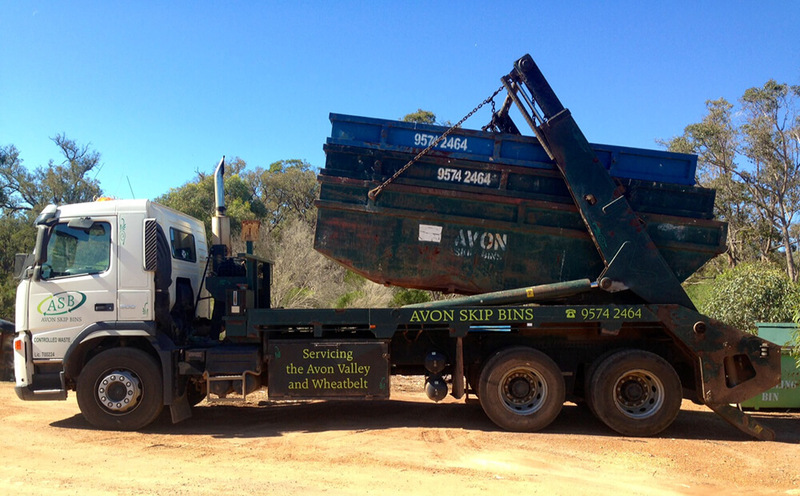 Welcome to Avon Skip Bins and Country Bins, the Waste Removal Professionals, servicing the Avon Valley, Wheatbelt, Perth Hills and surrounds. Operating for the last 25 years since 1992, our experienced and caring team is dedicated to providing the bin hire solutions you are looking for. We provide you with the customer service you deserve while also providing you with bin hire services that are affordable. 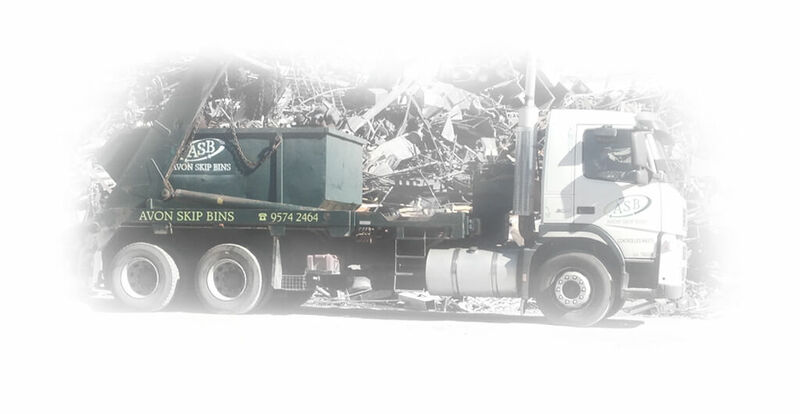 Avon Skip Bins pride ourselves on providing all of our customers with a professional personalized service and consider safety for both our customers and our employees to be our highest priority. We keep our affordable rates competitive, and are committed to providing a prompt response, service, and quick turnaround times to all our customers. Avon Skip Bins have a wide range of bins available for waste removal from your home or business. Avon Skip Bins’ 7 day Casual Skip Bins are suitable for ALL domestic and commercial waste and rubbish. Avon Skip Bins' front lift bins can be used for general rubbish or as a recycle bin only. Bins for all domestic waste & rubbish except rubble, asbestos or sand. Avon Skip Bins for Roof tiles ONLY. Avon Skip Bins for Steel products & materials ONLY. Avon Skip Bins for Asbestos ONLY. Plants, wood chippings, clippings, gardening etc. Our Skip bin quote to you will be all inclusive so you know what your final cost is upfront.